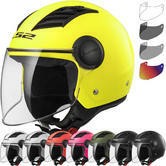 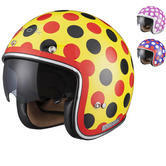 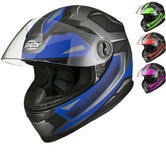 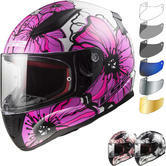 Here in GhostBikes' Ladies Helmets department we aim to offer a great selection of motorcycle helmets just for women. 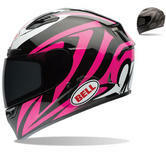 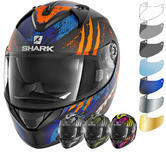 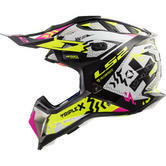 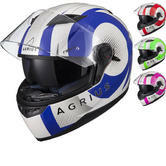 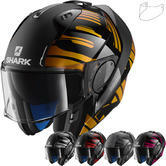 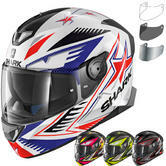 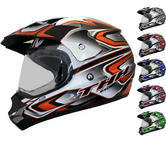 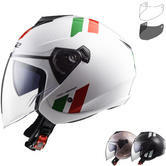 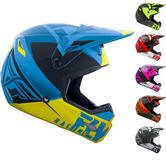 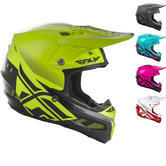 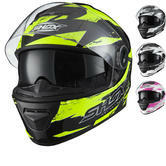 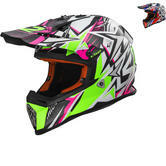 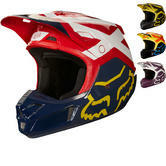 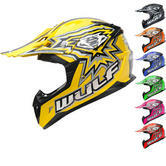 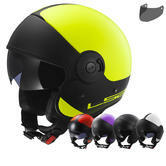 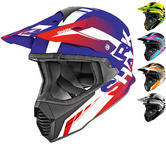 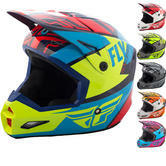 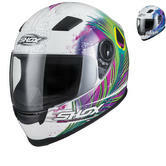 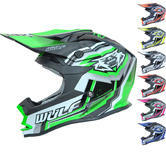 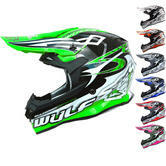 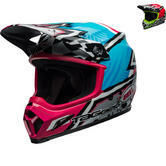 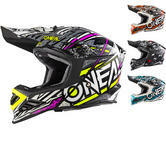 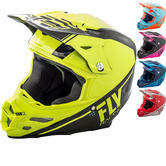 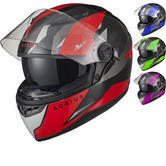 We have a choice of crash helmets with feminine graphics designed to appeal to the female rider, along with helmets sized to suit lady bikers that bit better. 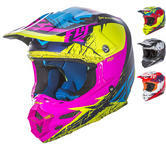 And they're not all just coloured pink and purple - we've some great vibrant and bold designs available and we're sure female bikers will find a helmet for them amongst our collection!